As I sit in the office in Townsville the rain teems down and I am aware that our Great Southern Land is a land of Red Dust Plains and Summer Rains to quote the song. We in North Queensland, although drenched in many places by flooding rains, still have areas of drought and every day we hear of fires in the Southern States. Please keep the nation in your prayers as we battle on. 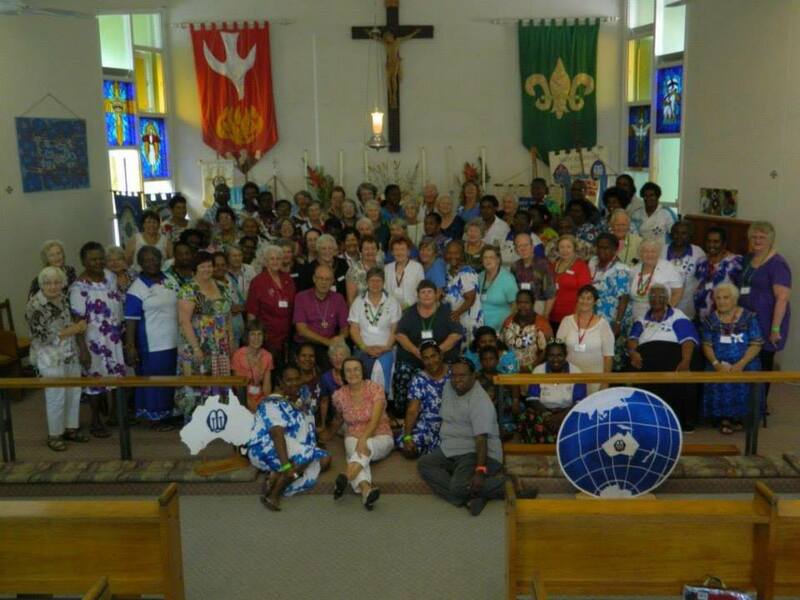 Bishop Elect Keith is presently in the Solomon Islands on a retreat. He will return to Darwin, then spend some orientation time in NQ, before slowly working his way to Townsville for the Consecration on Sunday March 31st at 6.00pm. The Sarina Ministry Unit has said farewell to The Rev’d John and Mildred Simons and we wish them every blessing for the future. 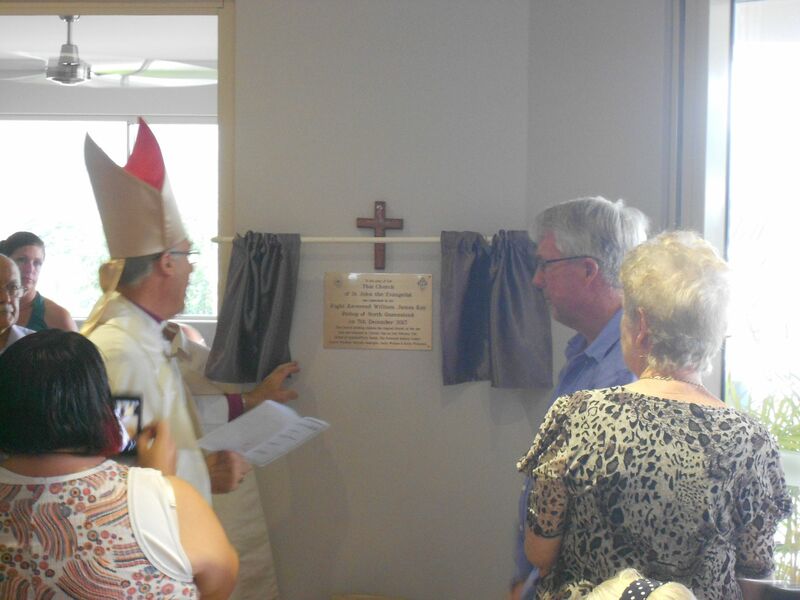 The Rev’d Mark Evans is now the Locum of the Sarina Ministry Unit. The Innisfail/Tully Ministry Unit has said farewell to The Rev’d Paul and Christine Beasley and we wish them every blessing for the future. The Rev’d Canon Ann Dittmar McCollim accompanied by The Rev’d Keith McCollim will become Locum of the Ministry Unit until after Easter. 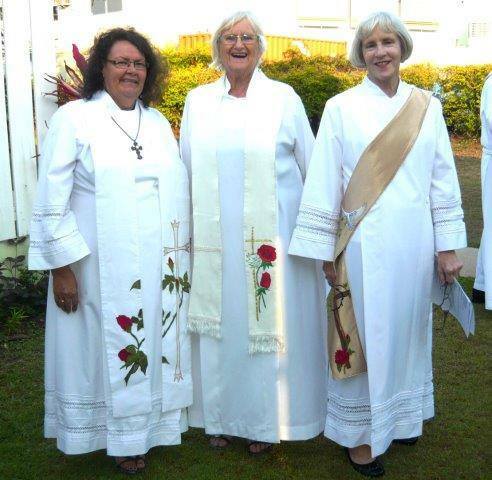 The Rev’d Robyn Boyd has started a period of leave that will finish after Easter. 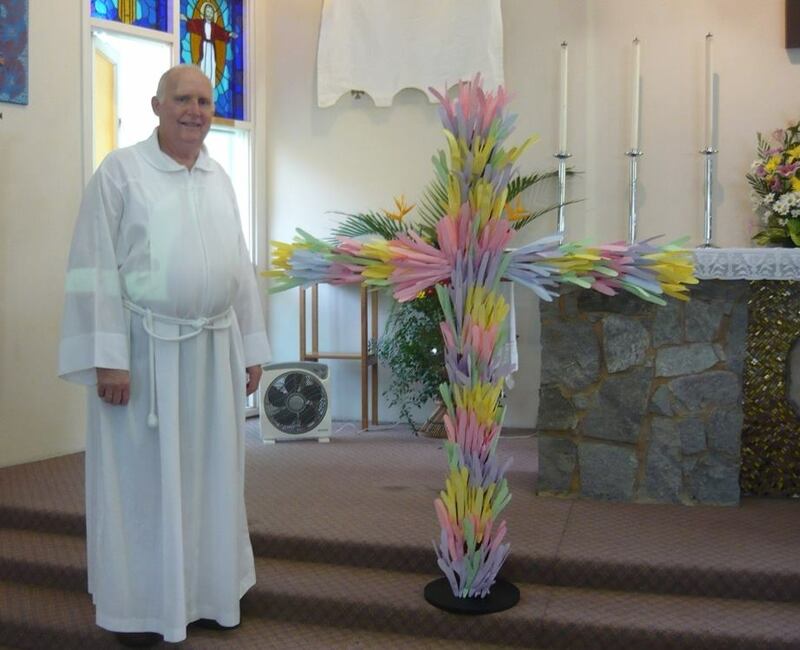 The Rev’d Tim Morris will be the Locum of the Atherton Tablelands Ministry Unit until after Easter. It is the time of the year when we meet together to elect new officers and receive reports. All meetings should be concluded by the 31st March and the forms and audited accounts sent to the Registry. Please ensure the accounts are on the audited statement and supplied in the correct format. Forms can be downloaded from the diocesan website. A big thank you to the Registry staff for the new forms which are simple and combine many of the forms into one. 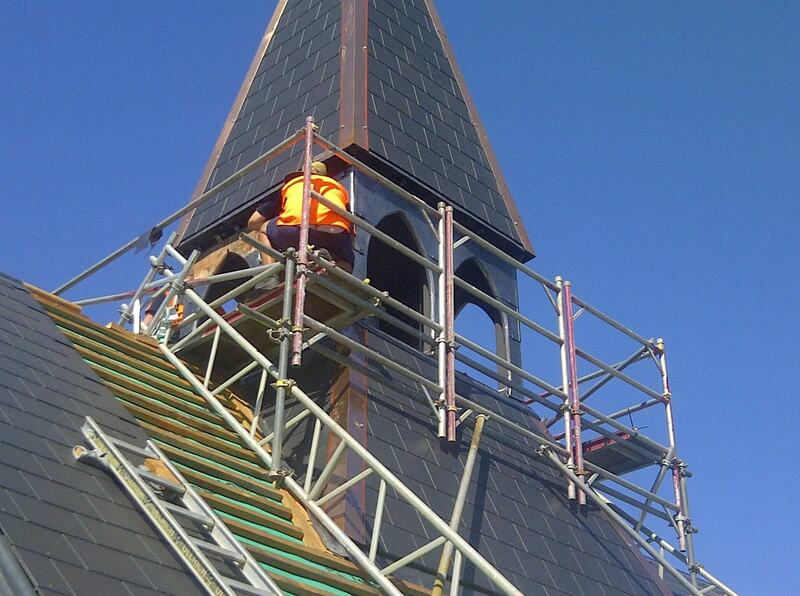 A few years ago it was necessary to demolish the old Church of St Andrew on Poroma because of white ants and asbestos problems. 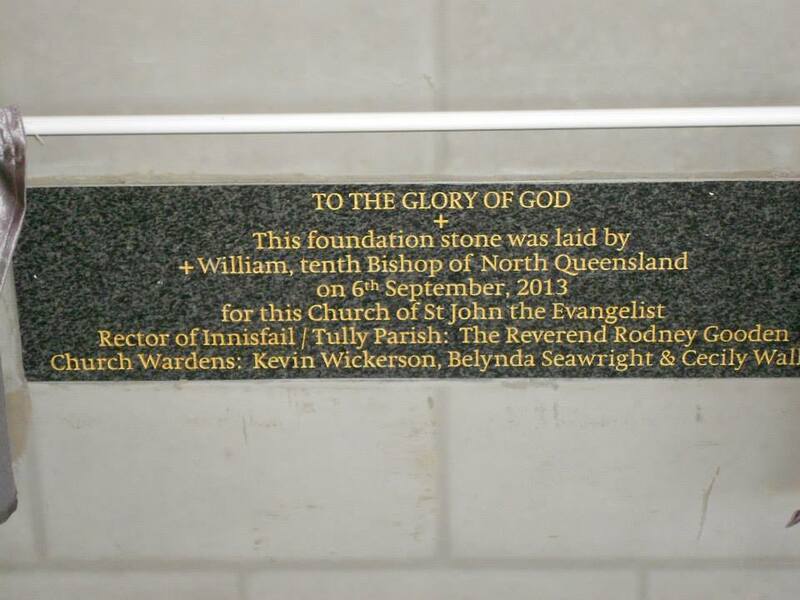 The people of the Island have raised most of the funds for a new Church and now that the lease has been re-secured, work will begin after the wet season to build a new St Andrews on the old site. 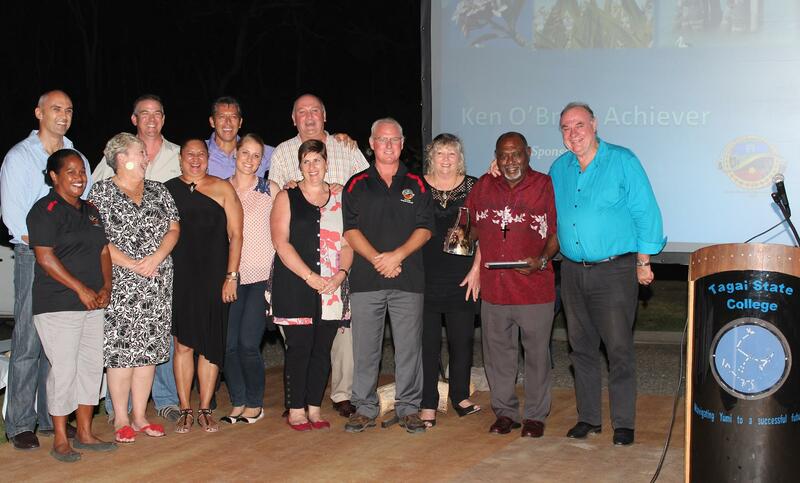 The Mackay Cluster has now been formally established. The old Ministry Units have been dissolved and a new governance structure has come into existence. Please keep this new venture in faith, in your prayers. Mr Patrick Williams will be commissioned as Chaplain on Friday 15th February at the White Rock Campus. We welcome Mr Andrew Wheaton to the Diocese as the new Principal of Whitsunday Anglican School. 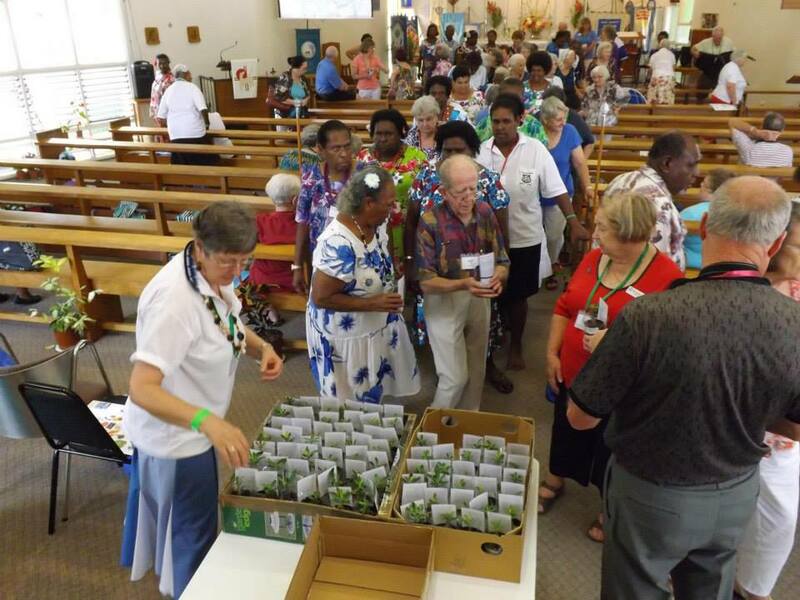 A big thank you to Deacon Elizabeth Norman at Pormpuraaw for all her efforts at present, especially when she goes over to Kowanyama for funerals. We would like to offer our home to a retired priest couple or older layperson and partner who are ‘house proud’ for the period of June/July. Accommodation and use of all facilities are free but we would appreciate payment for electricity and water, no children/pets. The house is in Fitzgibbon, a northern suburb of Brisbane, approximately 16 km from the City with easy train/bus access. 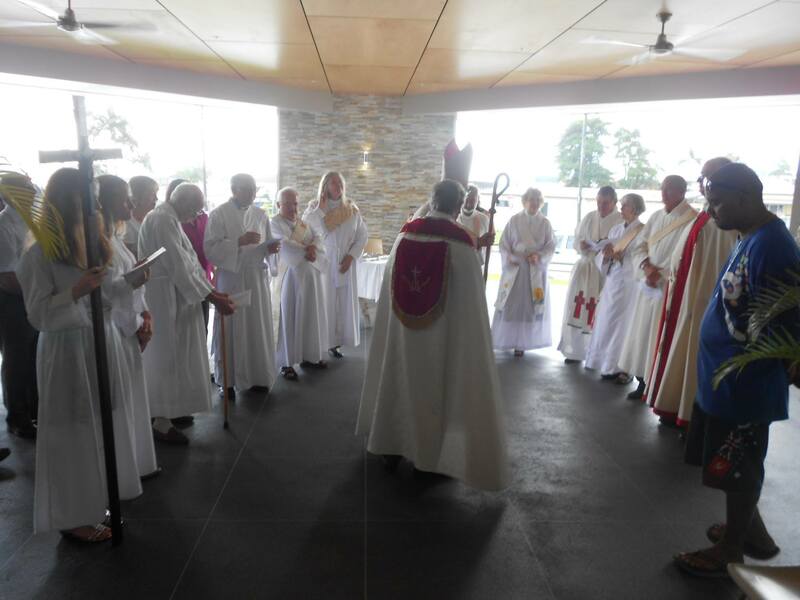 Canterbury College, a co-educational award-winning school in Waterford, Queensland, is seeking suitably qualified applicants for the role of College Chaplain. Please visit www.canterbury.qld.edu.au employment page, to view the Position Description and for details of how to apply. Please find below a list of times and venues for training. Please remember this is compulsory for all Licenced Clergy, Churchwardens, Unit Councillors, persons who work with Children and others who have strategic roles in the Diocese. Each workshop/Ministry Unit is required to provide a laptop and data projector for the presenter at each session.